Some of you might have seen the early bird announcement on my social media outlets yesterday, but I am finally launching a weekly newsletter. My goal is to offer some of the same material you see here every week, but offer some newsletter-specific content to make it a different experience than the website. To sweeten the pot, I will send a free copy of Cheap Thrills Digest to everyone who signs up for the newsletter this week! Simply submit your name and e-mail address, and the first 500 people who sign up will get a free e-book! So follow this link and sign up today! The Adventures of Strongarm & Lightfoot – Blades of Glory: Second draft of both the main story and the back-up short are finished. Action Figures – Issue Seven: The Black End War: Second draft finished, third draft in process. Action Figures – Issue Eight: Crawling from the Wreckage: Second draft finished. Monday, July 31 through Friday, Friday, August 4: The Cape Cod Teen Writers Conference at the Barnstable United School, Marstons Mills, MA. I’ll be participating in the Author Panel Night from 6 to 8 PM. Registration is open. Saturday, September 16: The Connecticut Renaissance Faire at the Lebanon Fairgrounds, Lebanon, CT. 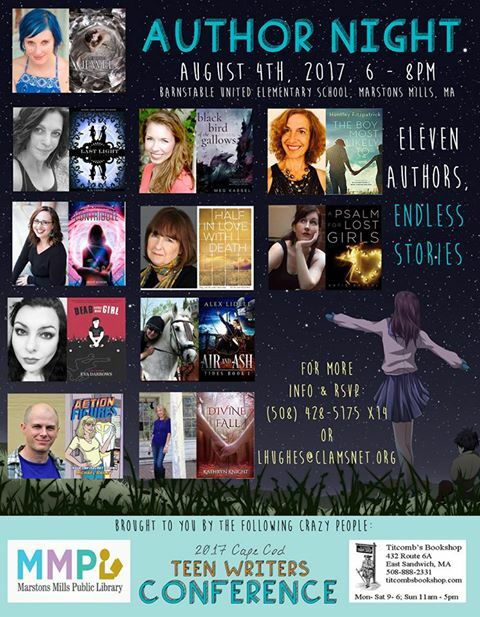 The website has its event page up, so go check out some of the other authors who will be there this fall. My Book Echoes interview is now live! Go here to give it a listen!